There are a number of visa categories which allow the Indian for Australia Migration from India. Below are some of the common pathways which can help you to migrate to Australia and apply for Permanent Residency visa to live, work and settle in Australia from India. Australia is known for its unique immigration system for Indians who want to come and work in Australia. Sponsored, nominated and skilled migration visas are the most common pathways to get Visa for Australia. But, there are certain eligibility criteria which you need to fulfil in order to become eligible for these visa categories to migrate to Australia from India. 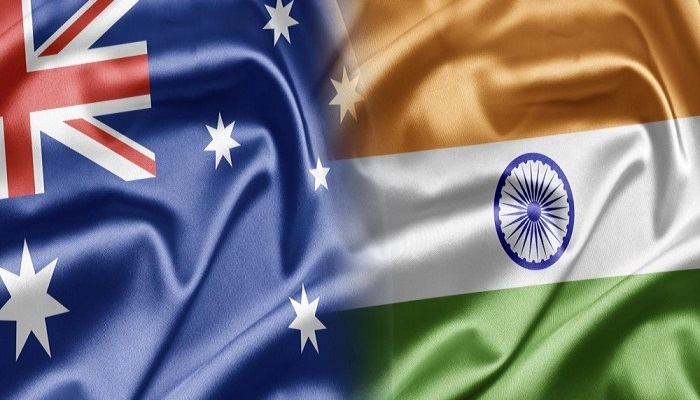 As already mentioned, the applicants who want to secure visa for Australia Migration from India must score at least 60 points in the organized point based immigration system. Once the EOI is submitted in the Skill Select online, the profile will be evaluated by the authorities to give to definite point score based on your factors. Based on the points the Australian state or territory government will provide you nomination or sponsor you the visa and you are required to score at least 60 points in the system. Visa Services Visa for Australia. permalink.